Arlington was the home of Robert E. Lee before the American Civil War. He was serving as an officer in the United States Army prior to the war. Because of the incapacity of the aged Winfield Scott, General of the Armies, field command of the Northern Army was offered to Robert E. Lee. Virginia seceded from the Union soon after, and Lee declined the position and “went south”* to “offer his sword” to his home state of Virginia. Like many southerners, he could not take up arms against his home. Arlington Plantation had originally belonged to George Washington Parke Custis, grandson of Martha Washington and step-grandson of George Washington. Custis willed the 1,100-acre estate to his daughter Mary Anna Randolph Custis, who was married to Robert E. Lee. After Lee went south and because of its proximity to Washington DC (just across the Potomac), the family vacated the house in 1861. It was then occupied by Union forces during the war and became a cemetery for Union dead. 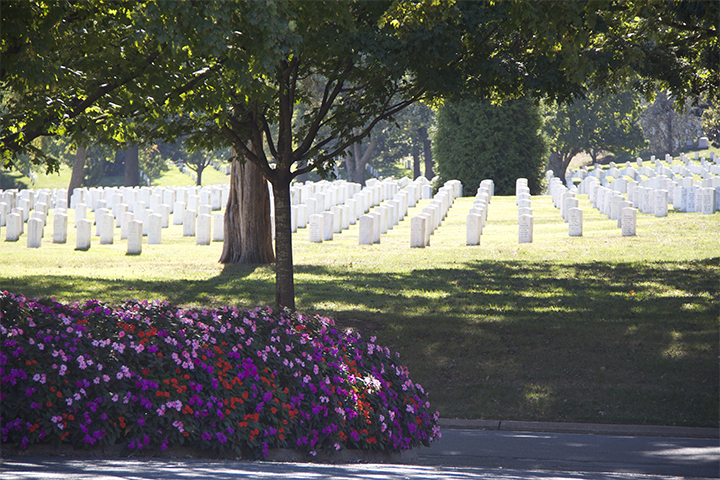 Today Arlington is a National Cemetery and a shrine to those who have served our nation honorably. 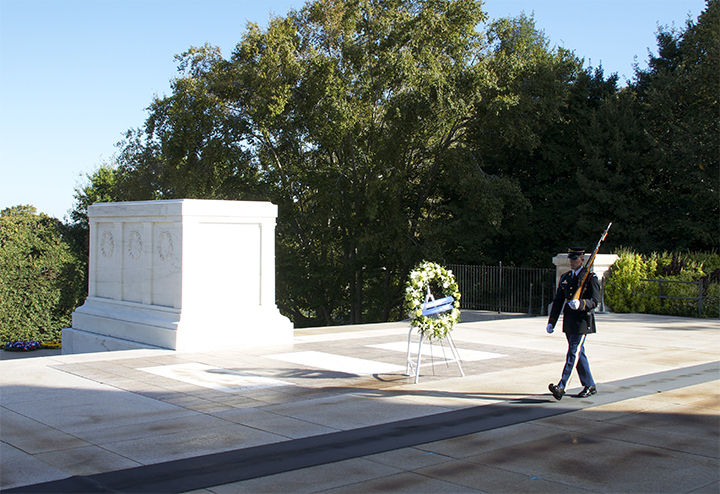 Arlington is the home of The Tomb of the Unknown Soldier guarded 24 hours a day, 365 days a year, and in any weather by Tomb Guard sentinels. Sentinels, all volunteers, are considered to be the best of the elite 3rd U.S. Infantry Regiment (The Old Guard), headquartered at Fort Myer, VA.
* “Went South” (also, “gone South,” “go south,” etc.) – The term was used well back into the eighteenth century. In modern usage it generally refers to a situation turning bad or going “down,” because South is usually down on maps. It was used during the Civil war to refer to Americans who shifted their allegiance from the United States to the Confederacy. This is especially true for members of the US military, who resigned their positions and volunteered for service in the Confederate military. 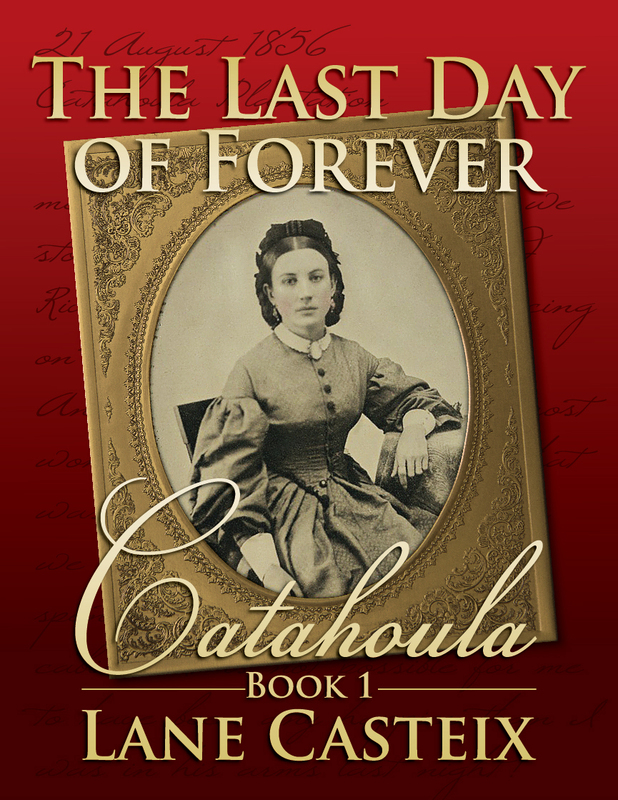 Excerpt from The Last Day of Forever. This is where Ethan is faced with staying in the US Army or resigning. So, they had done it, I thought as fear welled up inside me, fear for my country, fear for the future. We have arrived, and the adventure begins—first, by getting lost on the way to Arlington National Cemetery, and it is only a couple of miles from the airport! In the process we crossed the Potomac twice, and that was not part of the route from Reagan International to Arlington, which we drove past three times unable to make the turn into the cemetery because of wrong instructions or wrong lane, or wrong turn. We drove all over Northern Virginia, and we broke at least a dozen laws in the process if making lane changes and turns. Tourists! Actually, the conversations (maybe arguments) among us on giving directions to Ryan, who was driving, were quite humorous. Heath says that was the best part of the trip so far. As mentioned they do this in all kinds of weather, including hurricanes. There was a hurricane that hit Washington some years ago, and that was the one time they were told to stand-down for their own safety. The sentinels refused and walked the guard through the hurricane, anyway. Arlington is a beautiful place and the final resting place of so many Americans, famous and not-so famous, and those “Known but to God” who gave their lives for their country—miles and miles of white headstones perfectly aligned and meticulously tended. If you ever get to DC, Arlington is worth a visit. Tomorrow, it is the Manassas Battlefield.